We cannot determine the exact relationship between the ancient art as practiced by the early Egyptians and Reflexology as we know it today. Different forms of working the feet to affect health have been used all over the ancient world. Dr. Riley maintained that this form of healing spread from Egypt via the Roman Empire. Reflexology was introduced to the United States in 1913 by William H. Fitzgerald, (1872–1942), an ear, nose, and throat specialist, and Dr. Edwin Bowers. Fitzgerald claimed that applying pressure had an anesthetic effect on other areas of the body. It was modified in the 1930s and 1940s by Eunice D. Ingham (1889–1974), a nurse and physiotherapist. 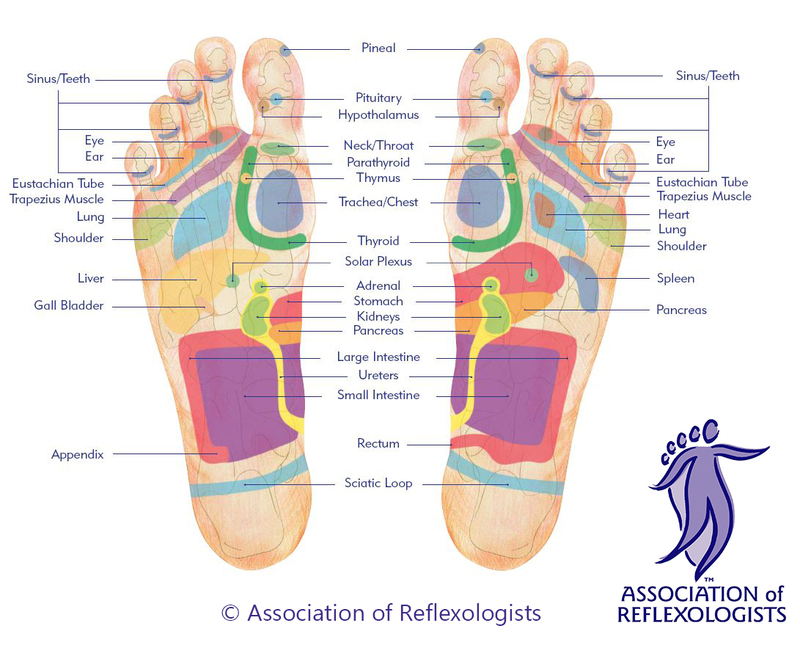 Ingham claimed that the feet and hands were especially sensitive, and mapped the entire body into “reflexes” on the feet renaming “zone therapy” to reflexology. Modern reflexologists use Ingham’s methods, or similar techniques developed by the reflexologist Laura Norman. All content on this site is copyright Natural Soles 2015, except imagery attributed to original artist.